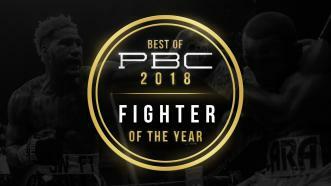 PBC's 2018 pick for Fighter of the Year goes to ... 154-pound unified world champion "Swift" Jarrett Hurd! 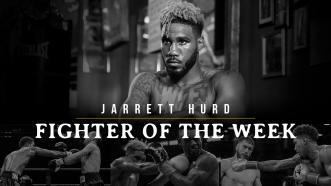 Unified Junior Middleweight Champ Jarrett Hurd returns to the ring Dec. 1 when he puts his IBF and WBA titles on the line against British Commonwealth Champ Jason Welborn on the undercard of the Wilder vs Fury SHOWTIME PPV at Staples Center in Los Angeles. 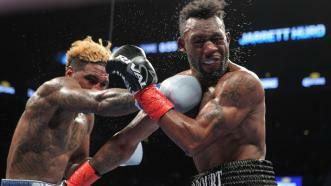 Despite his upcoming fight with Tony Harrison on December 22, 2018, on FOX, 154-pound world champion Jermell Charlo recently took to Twitter to call out unified champ Jarrett Hurd. Who would win in a battle between these two warriors? 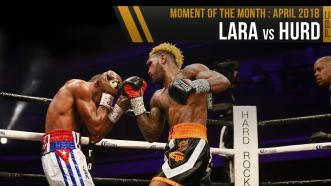 Jarrett Hurd successfully defends his title for the first time against Austin Trout with a 10th round TKO victory. 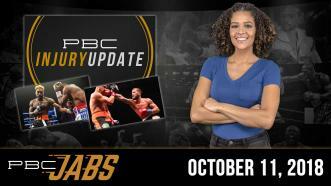 This week on PBC Jabs, we check in with unified super welterweight champ Jarrett Hurd and undefeated super middleweight Caleb Plant for our new segment: PBC Injury Update. 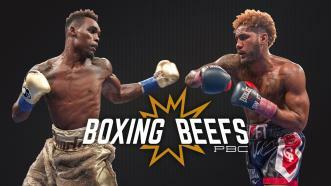 This week on PBC Jabs, we check in with 154-pound unified champion Jarrett Hurd to discuss his recent shoulder surgery and his thoughts on Jermell Charlo's last fight. 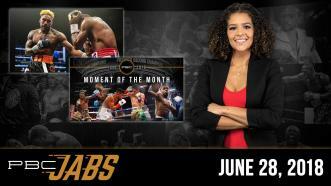 Plus, we ask for your votes for PBC's June 2018 Moment of the Moment.